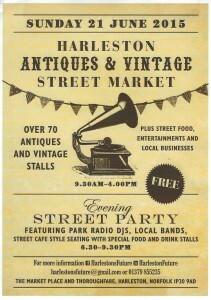 Harleston’s second Antiques & Vintage Street Fair! 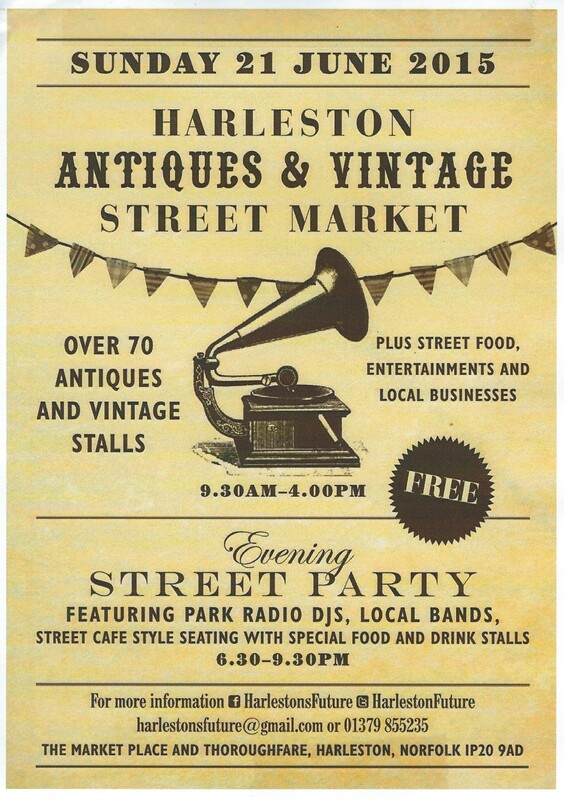 Harleston’s second Antiques and Vintage Street Fair is this Sunday 21st June! Cornucopia will be open from 8am!